I don’t know if it was just me, but I feel like January lasted a lot longer than one month. New Year feels like a decade ago and don’t even get me started on Christmas. However, over the past lengthy month, I have collected a few items I have been loving and I thought I would share them on here. 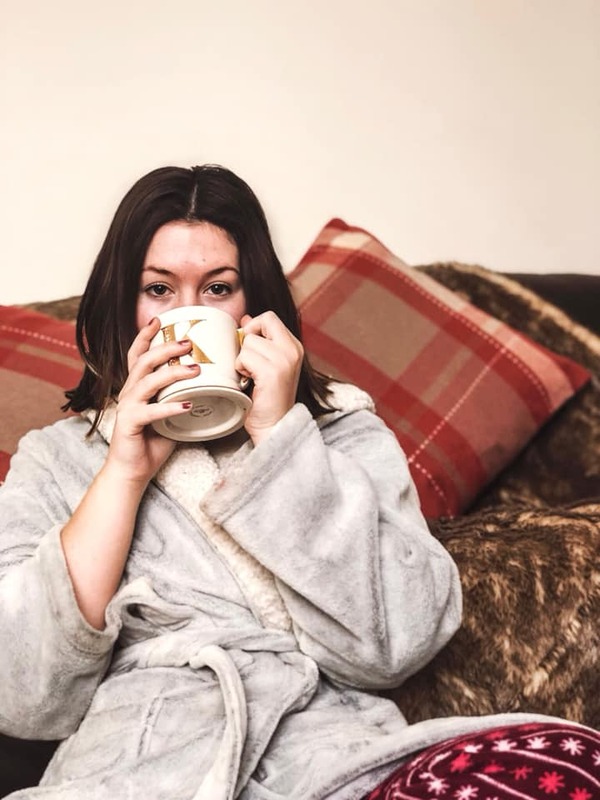 I’ll hopefully begin a monthly favourites series on this blog, however depending if I have discovered anything new that month will depend on if I have enough to share – but I shall try! The items I’ll be sharing will be completely random and fall into various categories such as homeware, skincare, books, films, food, restaurants etc and will differ month to month! One of my top favourites this month is a gift I actually bought for Cameron, but I guess it’s sort of for me too haha! I found these cute date night cards on Not On The High Street and I couldn’t resist. For those who may not follow me on other socials such as my Instagram, then you might not know that myself and Cameron recently moved in together. This means we see each other a lot more often than we did before. With this, we want to make sure we are continuing to make an effort to have date nights and go out and spend time with each other. 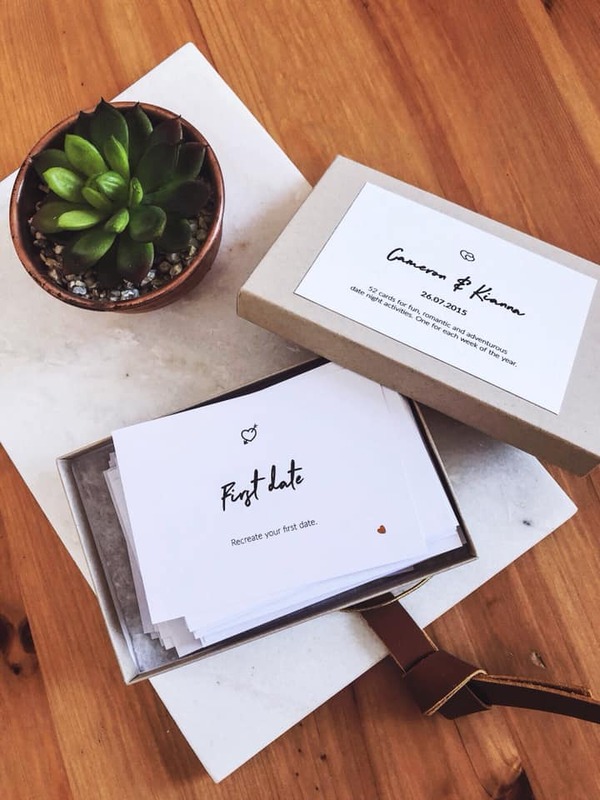 There are 52 different date ideas in this wee box, which is equivalent to one date a week for an entire year. We are also really fussy and indecisive about what to do, so this gives us lot’s of ideas and changes it up a bit. Moving out means cooking every night. 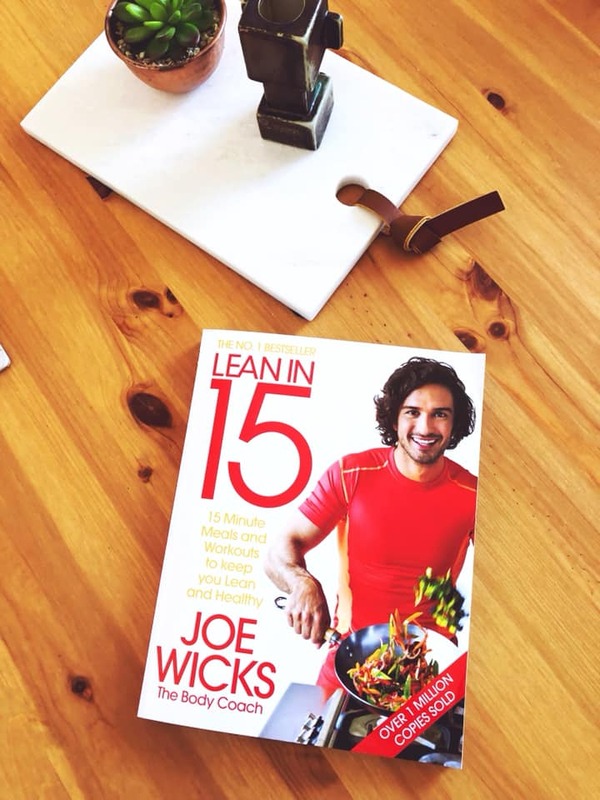 I grabbed this recipe book in Aldi as I was lacking new quick and healthy recipe inspiration. This is so handy for coming back from University and prepping a quick dinner. There are a tonne of different recipes for various meals of the day. However, there are a lot of fish based recipes (due to fish being so good and healthy for you), but I dislike fish which is a massive bummer. 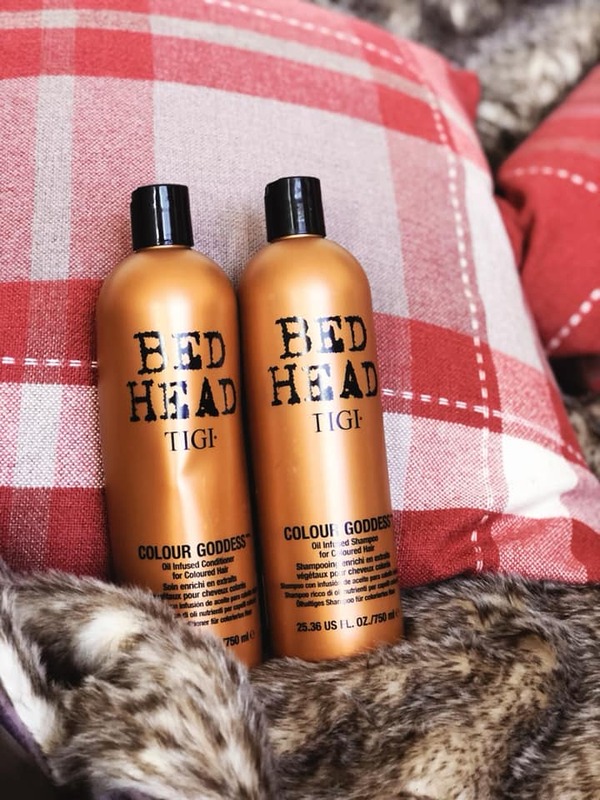 I usually just buy whatever shampoo and conditioner is cheapest or on offer in the shops, however I grabbed this Bed Head set in B & M for £5.99 each (I think) which was an amazing price for them! They are massive bottles too which will last me ages, and the smell is delicious. I want to say its salted caramel / toffee / fudge, however I can’t actually see any details on the bottle about it. It makes my hair feel and smell amazing too. I’ve recently joined the Mrs Hinch obsession, and have a wee basket and cupboard filled with all my cleaning supplies. 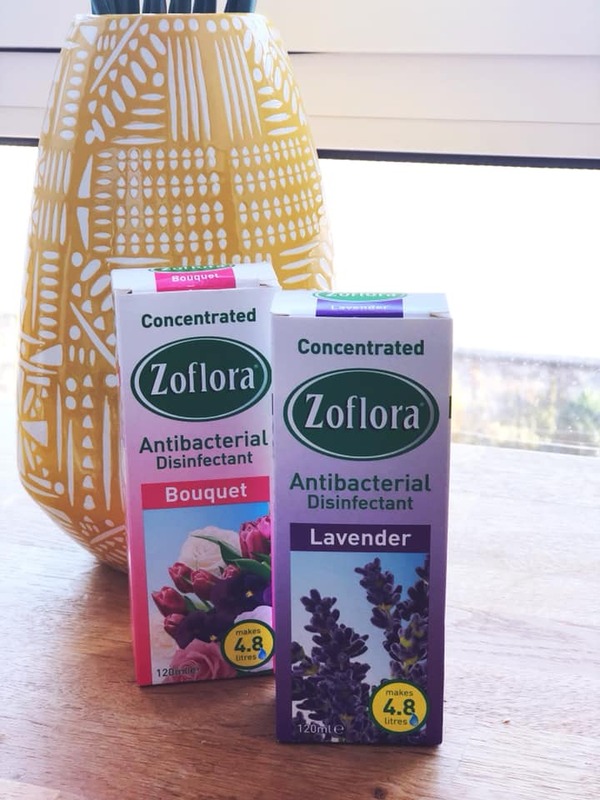 One of her favourites are these Zoflora antibacterial disinfectants, and they smell beautiful. They can be used on so many surfaces and areas, and leave the room smelling so good. There are also other scents available, but I’ve not got my hands on them yet! 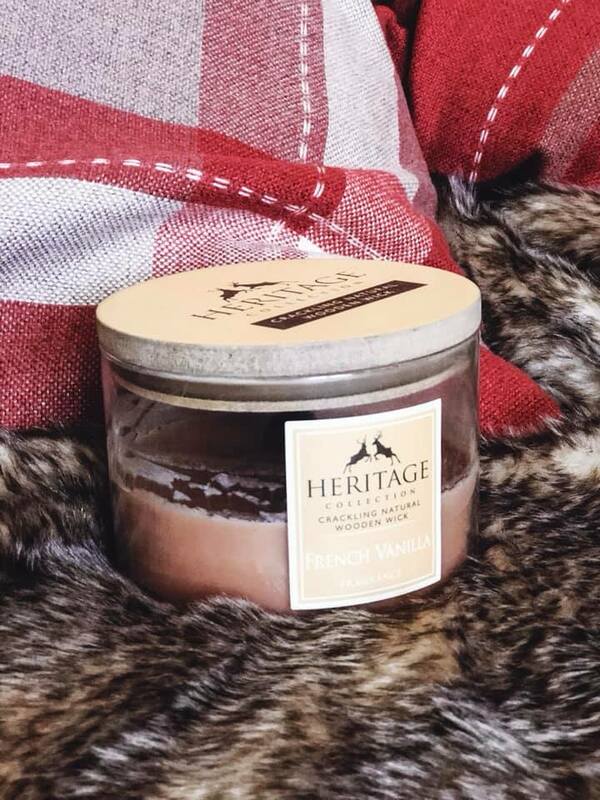 One of my favourite scents of the month is this candle. As you can see, it’s been burned a lot this month but still only half way melted. I bought this from B & M also (I can’t remember the exact price, but I’m guessing around £5). It smells so good and is one of the cackling thick wicks which make such a relaxing noise. I’m sure you can get a tonne of different scents too and in different sizes. 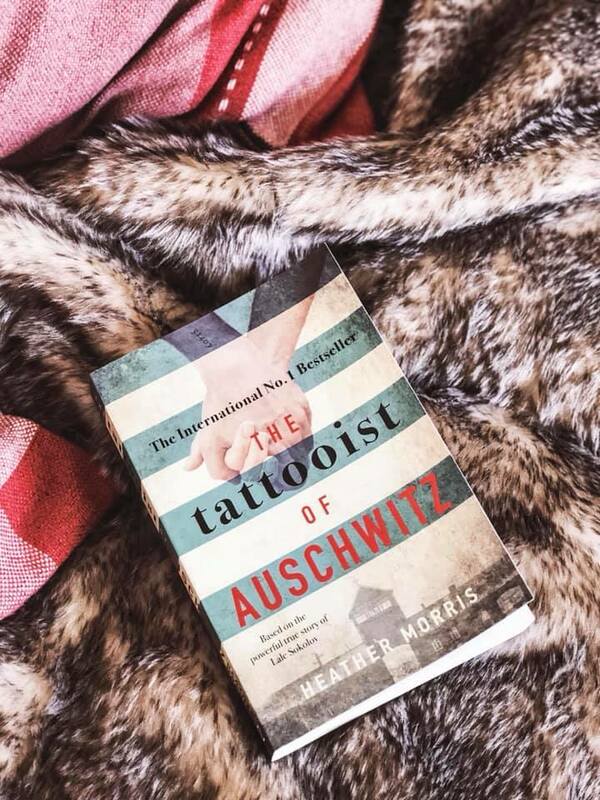 My favourite read this month was ‘The Tattooist of Auschwitz’ and if you have the opportunity to read this, then definitely do. It’s both heartbreaking, heartwarming, sad, shocking and an amazing story. I definitely cried a few times while reading this. In regards to any new films I’ve watched this month, I saw Mamma Mia, Here We Go Again for this first time and loved it just as much as I thought I would! I was in Germany when it was in cinemas so I couldn’t watch it until I got it on DVD once home. I also recently went to the cinema to see the sequel to Split called Glass, and I am still amazed by James McAvoy’s acting! So amazing, and I definitely recommend! That’s all for this month! I hope you enjoyed, and thank you for reading!